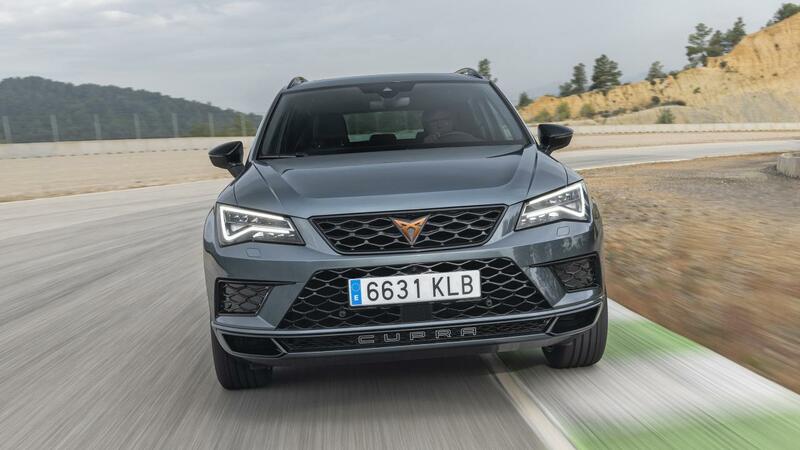 The launch of the Seat Cupra Ateca in Ireland a couple of weeks ago provided great excitement for their brand. As part of the launch Domavue were asked to create a virtual tour of the car giving drivers an interactive view of the car and its features. We tagged some really cool aspects of the car to generate interest to book a test drive.